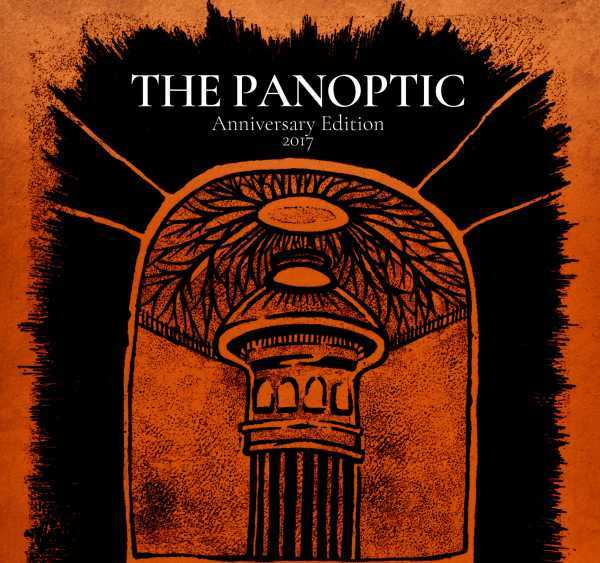 To celebrate our one year anniversary, The Panoptic brings you a hard copy of our best articles so far. Tuck in to a curated selection of our Arts, Comment, In Depth, and Science articles in our first print edition. For international shipping, please email us directly at admin@thepanoptic.co.uk. Magazine designed by Nikol Chen, cover designed by Dominyka Morkvenaite and Billy Perrigo. Contributors include: Elliot Burr, Caterina Dassiè, EJ Oakley, Naomi Owen, Billy Perrigo, Kulsoom Raza, Rochelle Smith, and Sidrah Zubair. Expect delivery in approximately two weeks.